It’s finally here: The 100 podcast you’ve been waiting for! After months of avoiding taking the plunge into “The Hundge,” Josh Wigler (@roundhoward) has finally binged the first two seasons of The CW drama, and is here to talk about his findings with Jo Garfein (@jopinionated) and AJ Mass (@AJMass), co-founders of The Dropship: The 100 Podcast. 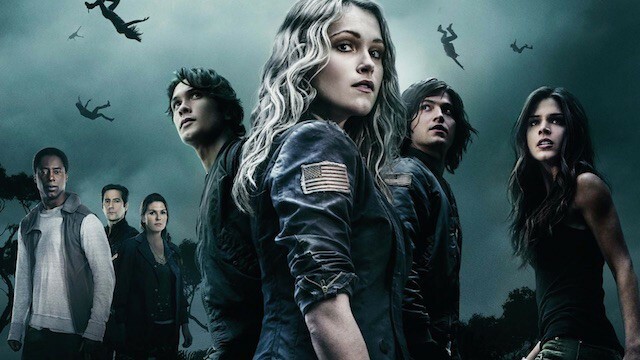 Jo and AJ first met during the Lost Lives podcast series here on Post Show Recaps, and now they’re here to talk about why The 100 is worth your time, especially with season three premiering this Thursday (Jan. 21). The podcast begins with about fifteen minutes of general spoiler-free conversation about the series, but quickly dives into all the particulars of the first two seasons. No spoilers in this writeup, but if you have not watched the show yet, LISTEN TO THE PODCAST YOUR PERIL. 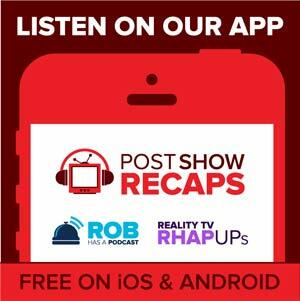 From there, Josh, Jo and AJ begin talking about their predictions for season three, whether or not Fear the Walking Dead will steal Commander Lexa away at some point down the line, and much more. Plus, they answer questions from listeners. There are no plans for regular The 100 podcasts on Post Show Recaps, but Jo and AJ will be podcasting at The Dropship throughout season three. With any luck, they will return here to discuss major events from the show as the season progresses. After all, as they say on The 100, “We hafta go back!” No, that’s not right. “So say we all!” That’s not it, either. “May we meet again!” There we go!